The celebrations will culminate on 15 June with Festival MUNI 100, which will take up the whole of Pavilion A at the Brno Exhibition Centre and will be the largest-ever alumni reunion of Masaryk University. 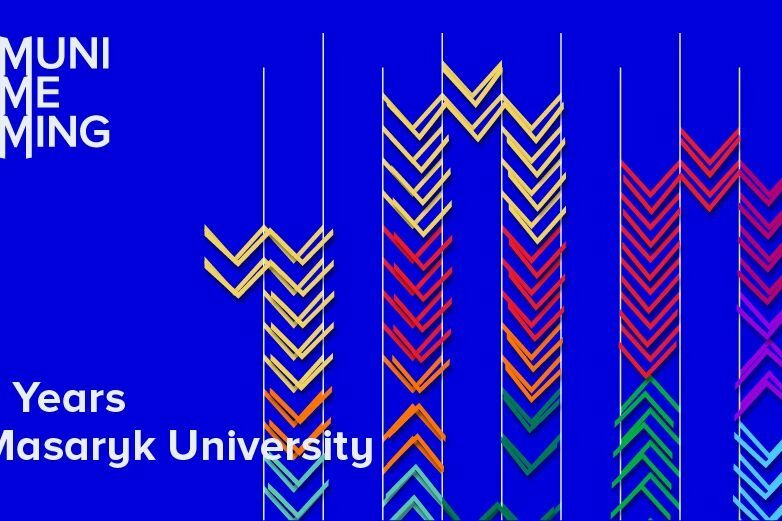 Masaryk University will begin the celebrations of its 100th anniversary on 28 January 2019, the day that the law establishing it as the second Czech university was passed in 1919. The celebrations will include awards ceremonies to recognise leading figures in various fields, cultural and social events, and alumni reunions. Throughout the year, the anniversary will be marked in Brno by a tram painted with the sign “MUNI 100” as well as special glass balls that can be collected from the astronomical clock at náměstí Svobody, while the Czech Post Office will publish a commemorative stamp bearing the motif of a rector’s sceptre. The motto of the celebrations will be “Thanks to and from MUNI” as a reminder of what the university has done for its graduates and society as a whole and as a way of thanking everyone who has helped further the institution on its way to spreading knowledge and broadening our understanding of the world. 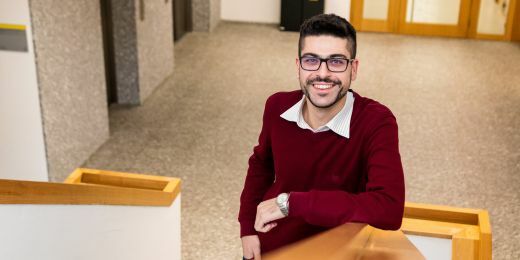 “Our 100th anniversary is an excellent opportunity to pause and think about the essential tenets of our internal culture that students absorb during their time at the university, which they then take with them. As the creation of our university is inextricably linked to the creation of the democratic Czechoslovak state, democratic principles have always been important for our academic community. Despite the pressures and compromises we were exposed to in the past, our community has kept alive the belief that freedom is imperative for academic life,” says Mikuláš Bek, the rector of Masaryk University. The celebrations will commence on the day of the 100th anniversary – Monday, 28 January – with an awards ceremony in the university assembly hall at the Faculty of Law. MU Gold Medals will be awarded to Karol Mičieta, the rector of Comenius University in Bratislava; Ivo Medek, a former rector of the Janáček Academy of Music and Performing Arts in Brno; Václav Račanský, one of the founders of the MU Faculty of Informatics and a long-term head of the Institute of Computer Science at MU; and Petr Fiala, a former rector of Masaryk University. 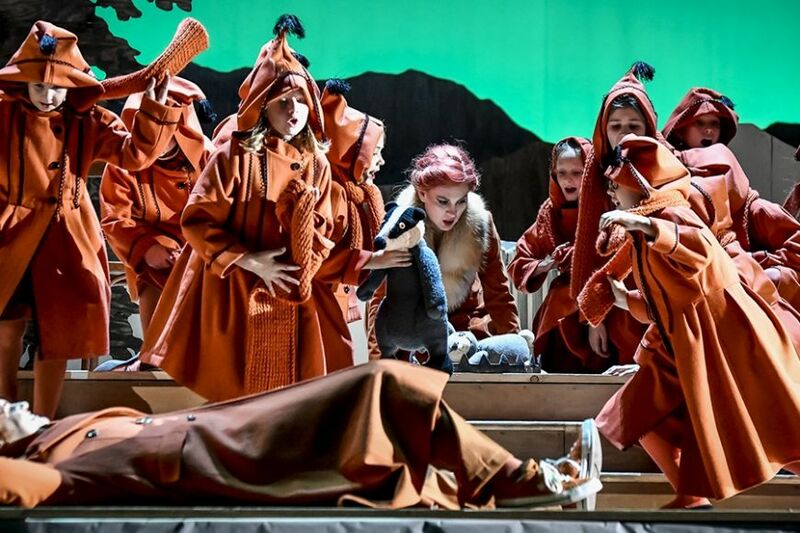 The celebrations will continue in the evening in Janáček Theatre with Janáček’s opera The Cunning Little Vixen. 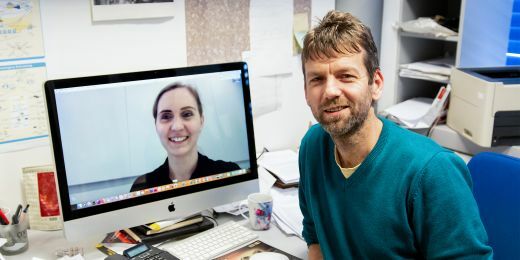 Prior to the performance, a book launch will be held in the theatre foyer for two anniversary publications prepared by teams of authors led by the historians Jiří Hanuš and Lukáš Fasora: Kalendárium Masarykovy univerzity 1919–2019 (Timeline of Masaryk University 1919–2019) and Mýty a tradice středoevropské univerzitní kultury (Myths and Traditions of Central European University Culture). The awards ceremony will continue at 10 a.m. on the following day, 29 January, when the Slovak President Andrej Kiska will receive a Great Gold Medal in the assembly hall. The same night, Czech TV will be showing the documentary Otevřená pevnost – 100 let Masarykovy univerzity (Open Fortress: 100 years of Masaryk University) on channel ČT2. 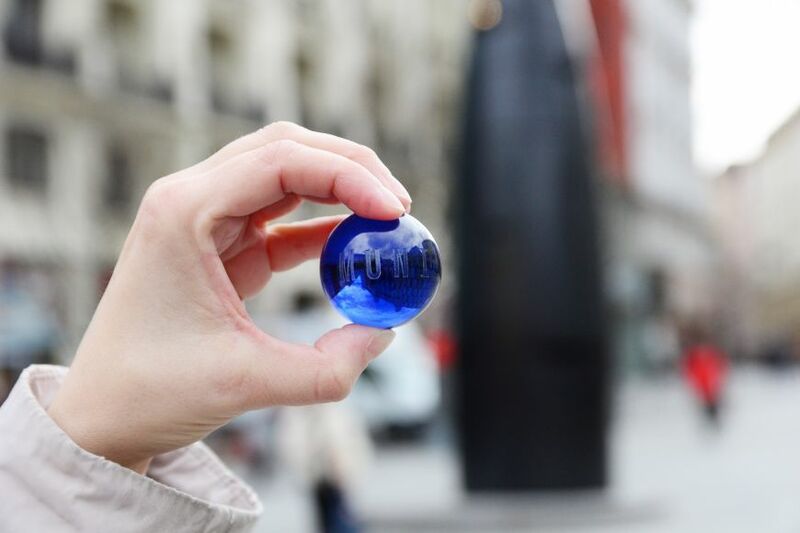 On both 28 and 29 January between 11 a.m. and 9 p.m., there will be the opportunity to catch a commemorative glass ball, designed in the blue university colour and featuring the MU logo, from the astronomical clock at náměstí Svobody. These special balls will also be available between 5–7 March and on 15 June. Postage stamp collectors can look forward to a special stamp showing a picture of Brno and a rector’s sceptre, which will be published on 21 January and sold for 19 Czech crowns. 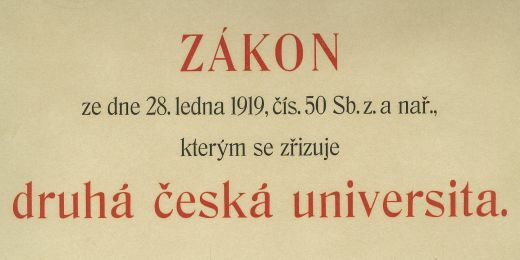 Moreover, the Czech Post Office will publish a first day cover with a motif of the university and a postmark with the first Czechoslovak President T. G. Masaryk. 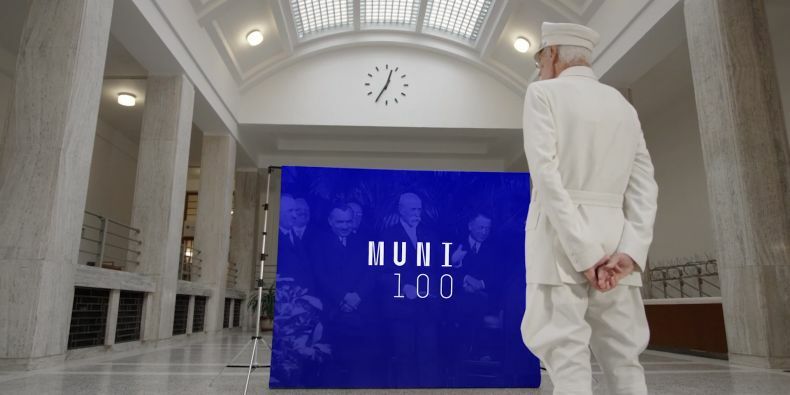 The university will also open a special post counter in the atrium of the MU Faculty of Social Studies in Joštova ulice, which will sell an anniversary MUNI 100 rubber stamp. The rubber stamp will be available from the counter on 21 January between 2 and 6 p.m. and at the Brno 1 Post Office until the end of January. 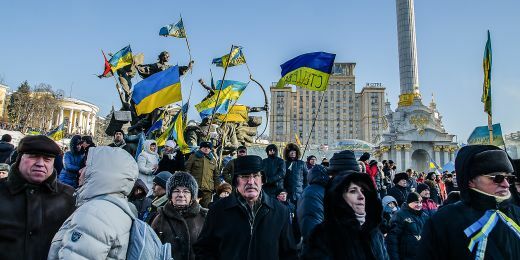 Another wave of celebrations will follow at the beginning of March and in mid-May. The university would like to invite students, employees, and the general public to selected concerts, an ice hockey match, a film festival, a Science Slam competition, and an anniversary exhibition. The celebrations will culminate on 15 June. There will be MUNI Homecoming, an event organised by the Centre for International Cooperation for foreign students who would like to reminisce a little bit and re-live their student life in concentrated form. We’ll meet in Scala cinema for breakfast and an Orientation Week Morning, then there will be plenty of time to visit your favourite places all around the city, whether you want to see your faculty or check if the bartenders in your home-pub are still the same. Find more information at the Facebook event MUNI Homecoming 2019. On 15 June there will be also a big event for alumni, students and general public called Festival MUNI 100, which will take up the whole of Pavilion A at the Brno Exhibition Centre and will be the largest-ever alumni reunion of Masaryk University. The exhibition will feature presentations of the individual faculties and departments plus an awards ceremony recognising outstanding graduates of the university with Small Bronze Medals. Visitors will have the opportunity to experience a retro-style student canteen with a selection of traditional Czech food and visit an exhibition of books published by Munipress. In the afternoon, the festival will present performances by Vojtěch Dyk & B-Side band, Ukulele Orchestra jako Brno and the ProFI divadlo student theatre group.